1. Relocation buyers are out there. Companies are not concerned with holiday time and if the buyers have kids, they want them to get into school after the holidays. 2. Purchasers that are looking for a home during the holidays are serious buyers and are ready to buy. 3. You can restrict the showings on your home to the times you want it shown. You will remain in control. 4. 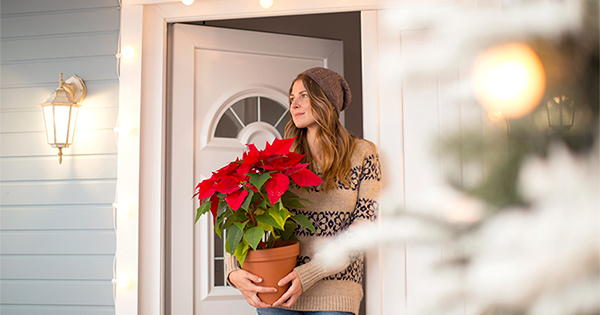 Homes show better when decorated for the holidays. 6. 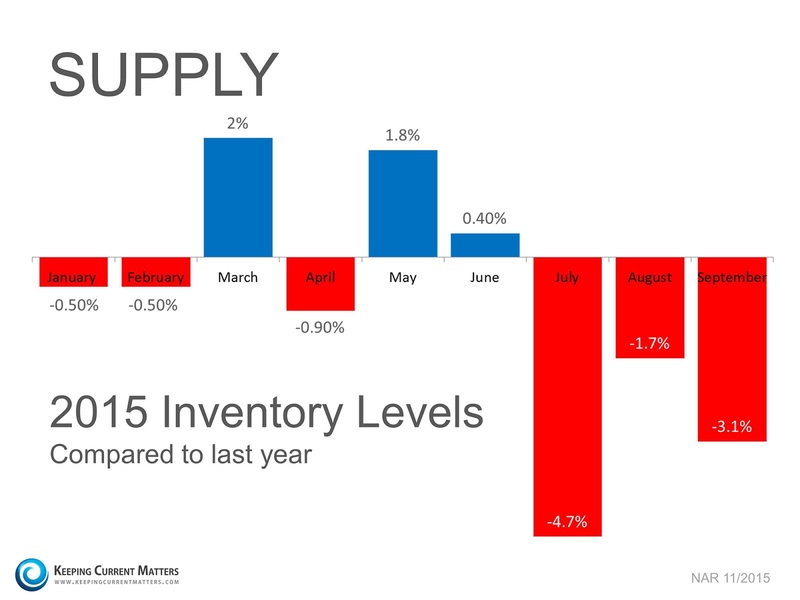 The supply of listings increases substantially after the holidays. Also, in many parts of the country, new construction will make a comeback in 2016. This will lessen the demand for your house. Waiting until after the holidays to sell your home probably doesn't make sense.